﻿Published by Sareth Ney on Dec. 18, 2015 at 7:43 a.m.
Photo credit: Flagler Film Festival's facebook page. PALM COAST, Fla. – The 3rd Annual Flagler Film Festival announced their lineup, on Dec. 17. The festival takes place from Jan. 15 through Jan. 17 at Hilton Garden Inn. Submissions from Canada, the U.S., Spain, Australia, England, Germany, Poland and Uganda will be screened. A question and answer (Q&A) session will follow each category block, shortly after. 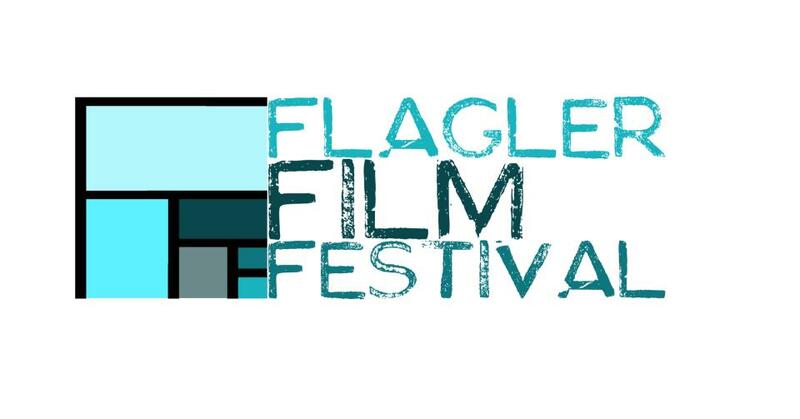 On Jan. 15 at 6 p.m., the 3rd Annual Flagler Film Festival begins with the Tommy Tant Benefit. It will feature “The Emotional Dimensions of the James River” and “Wave of the Winter”. Starting at 6:30 p.m., the comedy portion will showcase: “A Warming Trend”, “Far Off Places”, “Jangled”, “Fixed”, “Basted” “January’s Waiting” and “No. 2: Story of the Pencil”. Comedy will be followed by the horror/thriller genre including: “Soccer Moms in Peril”, “The Killer Inside”, “12:36” and “Ghosting”. Jan. 16 will start off with the light version of the anything goes category. Films include: “Chinese Princess”, “Islands Without Cars”, “Ron Pope: One Way Ticket” and “Far Out - The Cherry Drops”. Documentaries will soon follow featuring: “Appalachia-Mountaintop to Moonscape”, “Women of the Storm” and “Coastal Dune Lakes”. The dark submissions of the anything goes will follow and will show: “Selfish”, “Experience Needed”, “The Perfect Dish”, “Genevieve”, “Troy”, “The Kleptomaniac”, “Carne de Gaviota” and “Spot On”. A set of documentary blocks will follow including: “Picking Up The Pieces”,”Blivits!”, “Lasting Memory” and “My Father’s Vietnam”. Drama will conclude Saturday’s screenings with “Ride or Die” and “Animals”. Five blocks of documentaries will begin Jan.17’s lineup showcasing: “Pop, Pop ‘Til You Drop”, “Extra Innings”, “I Remember Better When I Paint”, “Nature”, “All Black Towns: An Endangered People’s History”, “Hymns of Three Cities”, “Time Simply Passes”, “Black Towns in Oklahoma: Vernon, A Pastor Learns to Forgive”, “Imba Means Sing” and “Mt. Lawrence”. The second drama block will close out the screenings with “Protocol”, “Crossing Paths”, “The Deepest Cut”, “Hop Skotch the Funk Dumpling” and “Posthumous”. The awards ceremony will take place at 10 p.m.
Sponsors of the 3rd Annual Flagler Film Festival are: Hilton Garden Inn, Bizcard Xpress, Flagler County Art League, 10th Voyage Studios, Beach 92.7, WNZF News Radio, Palm Coast and the Flagler Beaches, WIFT Florida, Office Divvy, 100.9 Easy Oldies, Kix Country 98.7, Palm Coast Arts Foundation, Courtyard Marriott, Surf 97.3, FlaglerLive.com, Tavolacci Realty, Fairfield Inn & Suites and morenature.com. For more information, click here to visit Flagler Film Festival’s website or call (386)-597-0260.